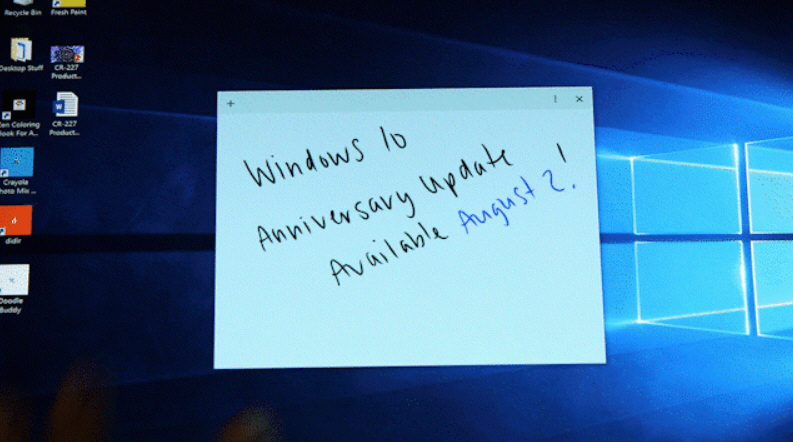 Yesterday, Microsoft accidentally leaked the news that the eagerly awaited Windows 10 Anniversary Update is now set to arrive on August 2, and today the software giant confirms the news, along with details of what to expect from the update. If you’re a Windows Insider, or have been following news of the various Insider Preview builds, you’ll know there’s a lot of new features and improvements in the update. Revamped Start menu -- The All Apps list is now permanently on display, and a small sidebar provides links to Power, File Explorer and Settings. Edge improvements -- As well as support for extensions (such as Pinterest’s "Pin It Button", Amazon Assistant, AdBlock, AdBlock Plus and LastPass), there’s a new history menu, and the browser can automatically clear browsing data when you exit it. Windows Ink -- This new addition lets you draw on your computer desktop and programs using a stylus or your finger, and add smart sticky notes. GNU Bash shell -- A Ubuntu command line inside Windows 10. Only really something developers will care about, but it’s a big inclusion. Limited Periodic Scanning mode -- This sets Windows Defender to scan your PC at intervals, even if you have another anti-virus program installed, providing a useful second line of defense. Updated apps -- Most of the pre-installed apps have had improvements made to them. 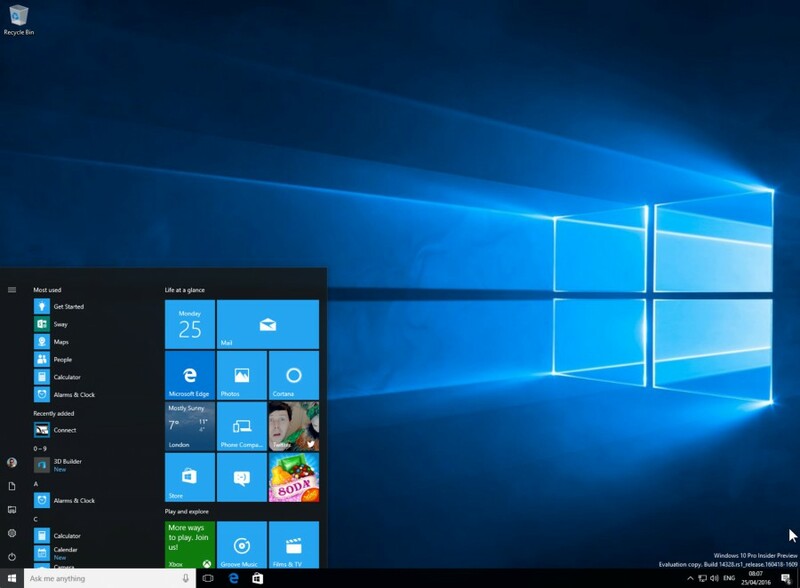 If you have yet to upgrade to Windows 10, will you be doing so before the free upgrade offer ends on July 29? What new features have got you most excited for the Anniversary Update? Let us know in the comments below.